In a remix of a Kendrick Lamar song, How much can a chair cost? The answer to that question is a whooping $394,000 after a private collector shelled out the big ones for this chair. 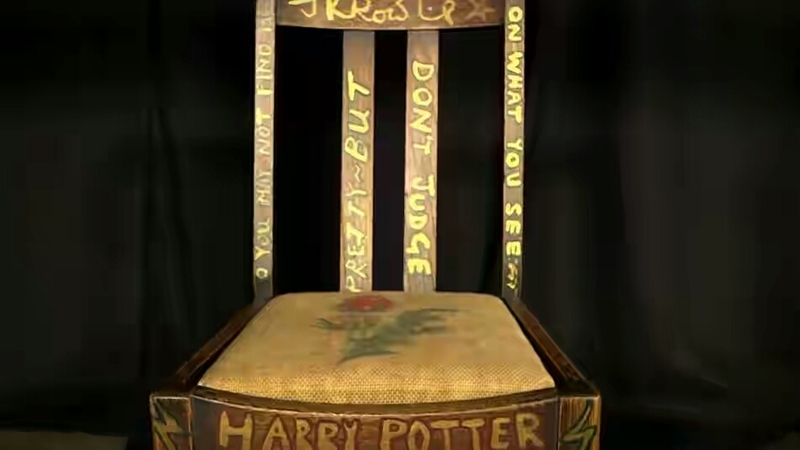 Its the chair J.K Rowling sat on as she wrote and completed the first two instalments of the masterpiece that is Harry Potter.